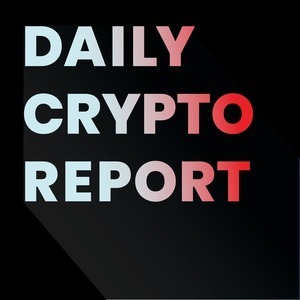 Daily Crypto Report is a daily briefing of global cryptocurrency news for discerning enthusiasts and investors. DCR covers market-leading prices as well as policy, governance, and technology related to cryptocurrencies. The information presented should be considered developing news, and not investment advice.